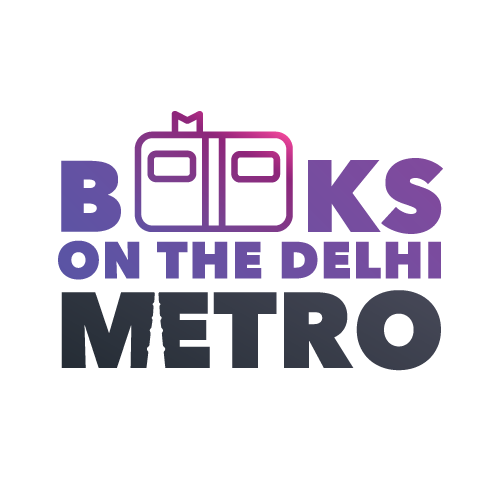 WHAT IS BOOKS ON THE DELHI METRO? It’s as simple as it sounds. We go out and leave some of our favorite books on the Delhi Metro for you to take, read and return. It’s like a public library, but on the Delhi Metro. There are new books every day, and they’re there to be taken, read, shared, and most importantly, enjoyed! We want everyone to get involved and fall in love with reading again and we want to make your daily commute more friendly and enjoyable. So, if you find a book from us on the metro, feel free to pick it up and take it home with you, but when you’re done, be sure to put it back on the metro for someone else to enjoy. We are not a book giveaway platform. Nor we are distributing free books on metro. We are here to promote reading and sharing. But we chose to do it in our funky style. So, anytime you find the book, take it. But when you are done, please don’t break the chain. Pass it on the same way you found it. Make someone else’s day. We all get ideas Many times our ideas sound silly initially but when it becomes our idea in action…it simply turns amazing….This is that! So true! It took me some courage to do this. Parting with books from my shelf was very difficult, especially when I knew they were never going to come back. But support from my partner gave me the strength to do this without giving these thoughts much attention 🙂 I am glad you appreciated the initiative.